Custom one-of-a-kind cakes is what we're known for. We love what we do, and thats the unique ingredient that we use in 100% of our creations! Penthouse Sweets is committed to using fresh, unprocessed, unbleached ingredients. Every one of our cakes are custom designed for the client. 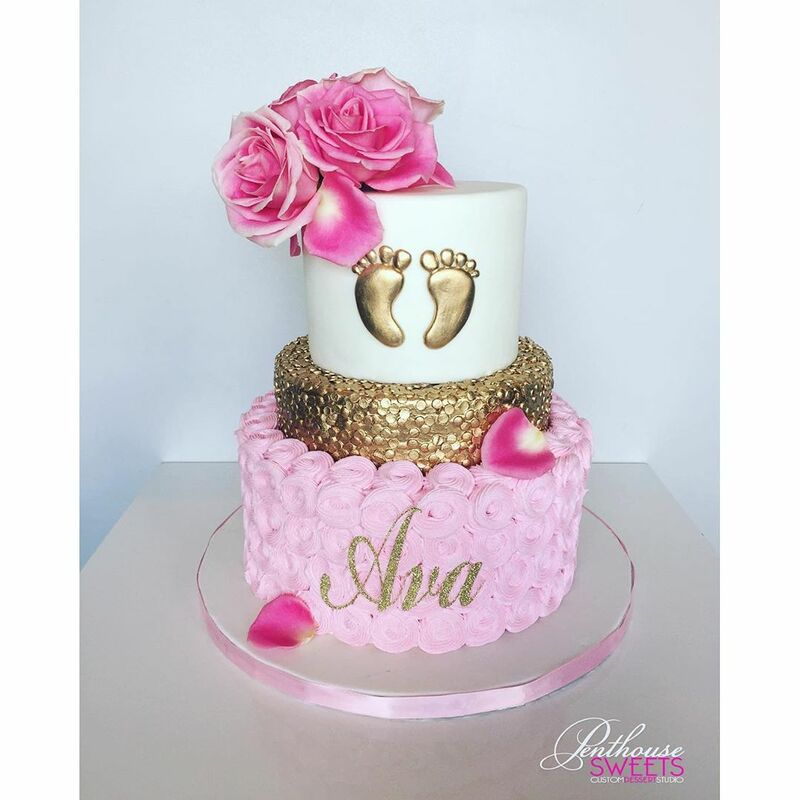 Penthouse Sweets provides high-quality, custom cakes to the Chicagoland and Northwest Indiana area. Place an order for a custom creation or a more traditional favorite. If you would like to try something different for your special event, complete the our consultation form and we can get started on your special creation.